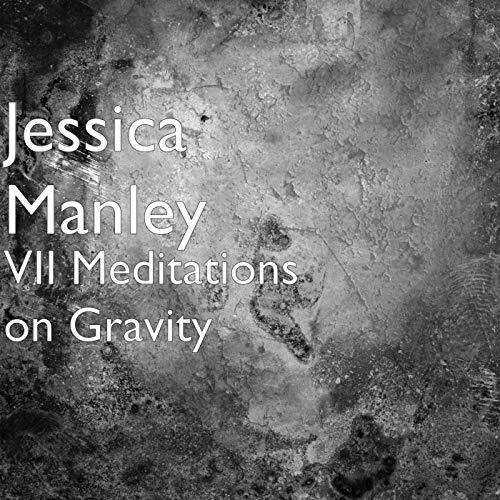 This is just a preview of 12 Spoken Word Poems from the full Album Meditations on Gravity Available NOW on all music distribution sites. The heavy lifting has been done for you. Relax and immerse into divinity’s embrace.